First time on the market in 25 years! This grand historic home was built over 100 years ago in 1907. It is over 4100 sf, and has 6 bedrooms and 4 full baths! (one of the bedrooms does not have a closet). The sellers have done so many wonderful things to the home over the years and have taken such great care! 11' ceilings, plentiful closets & built-ins, upgraded laundry room, downstairs master bedroom, gorgeous hardwood flooring, original doorknobs, lovely crown molding, original pocket doors with keys, fireplaces, many that have the original plates, and a grand foyer that is stunning! There is an amazing office upstairs with plentiful built in bookcases. As you go up the stairs, notice the custom made drop down floor used during World War 2 when many people lived in the home. The owner knows many more historical facts about the home that they can share with the new buyers. 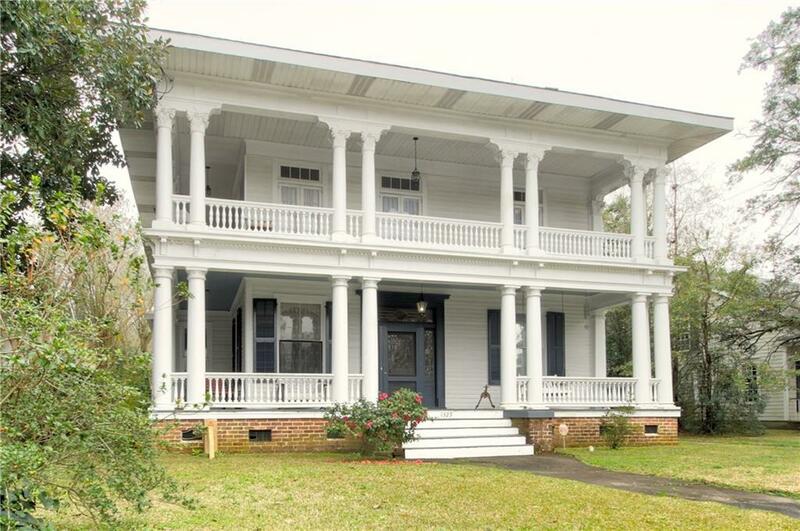 The exterior boasts a grand wrap around porch, fabulous for entertaining! The home has a central 3 phase HVAC system downstairs that was installed 3 years ago. Upstairs they have several window units that supply both heat and air and are so efficient and keep the power bills low. They alslo keep a dehumidifier running upstairs, which keeps the humidity low! Such a great feeling throughout this grand home! No "old house" smell either! Gas runs to the stove, dryer, and tankless hot water heater. In 2018, insulation was blown into the attic and pipes under home were also rewrapped. In 2017, a new kitchen floor was installed. The laundry was upgraded in 2018. The list goes on and on! The home has an alarm system and has a termite bond with International Pest Control. 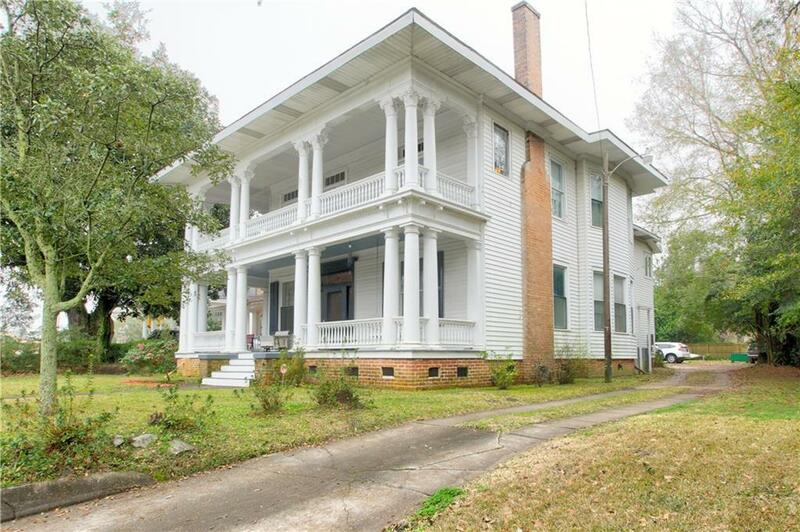 This home is centrally located in beautiful midtown Mobile and is in the Old Dauphinway Historic District. 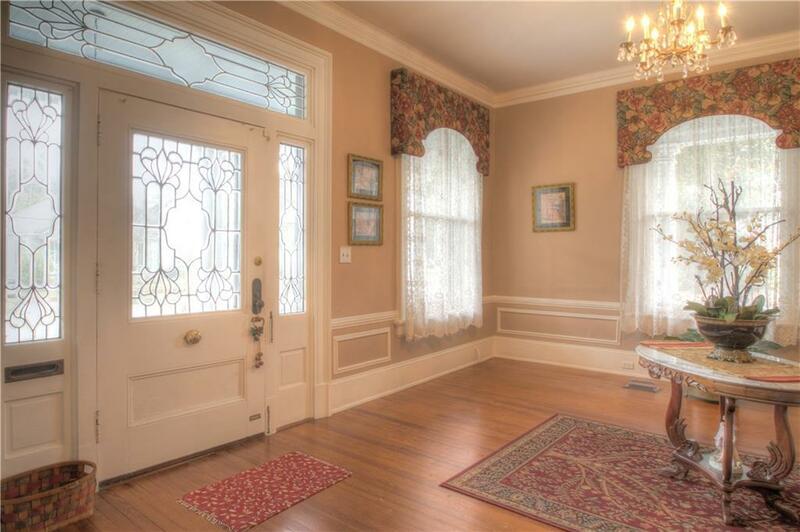 You are very close to shopping, restaurants, churches, hospitals, and downtown Mobile. You are also only 20 minutes from the beautiful Eastern Shore in Baldwin County. Hurry over to see this splendid example of fine Mobile Architecture! There is a wonderful book in the kitchen with much information on the home. Storage building in back does not remain. Smallest bedroom does not have a closet. 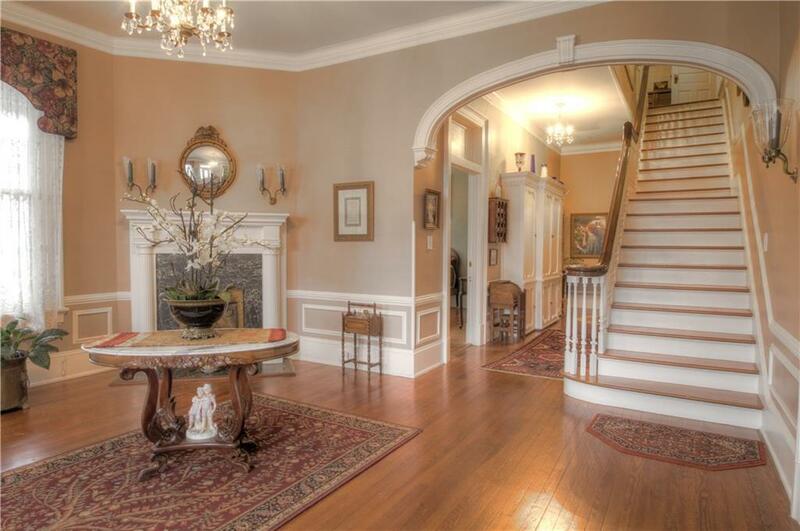 Listing courtesy of Rosemary Williams of Berkshire Hathaway Cooper & Co.